As a result of positive weather and planting conditions, the Tanzania Coffee Board (TCB) has announced its projections for an overall increase coffee in the 2014-2015 coffee harvest. According to Primus Kimaryo, director of quality and promotion at the TCB, who recently spoke with Reuters, the first auction of the season was held last week and resulted in the sale of more than 90% of the Tanzania Arabica beans on offer. 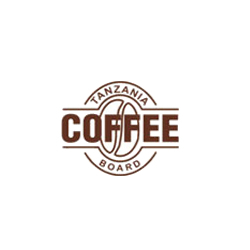 According to the TCB, Tanzania Arabica beans were above the terminal market by USD 7.61 per 50 kg and the Tanzania Robusta beans were above the terminal market by USD 16.85 per 50 kg. Tanzania is the fourth largest coffee producer in Africa behind Ethiopia, Uganda and the Ivory Coast.